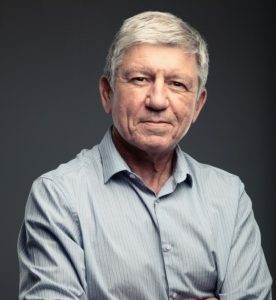 Prof. Kevin Marsh, former KEMRI – Wellcome Trust Programme Director, has been honoured with this year’s Lifetime Achievement Award at the just concluded BioMalPar XIII (The 13th Biology and Pathology of the Malaria Parasite). The conference that was held at the European Molecular Biology Laboratory (EMBL), Heidelberg, Germany between the 29th and 31st May, aimed at addressing fundamental questions of the biology of the malaria parasite, its vector, the (immune) response of the host and the disease that it causes, and will showcase the latest technological approaches. Prof. Marsh was the founding Director of the KEMRI – Wellcome Trust in 1989 and was at the helm of the institution until 2014. His work around Malaria has led numerous policy and practice changes. He currently Chairs the WHO Malaria Policy Advisory Committee. He is also the Senior Advisor at the African Academy of Sciences, a Pan African organisation headquartered in Kenya which aims to drive sustainable development in Africa through science, technology and innovation. 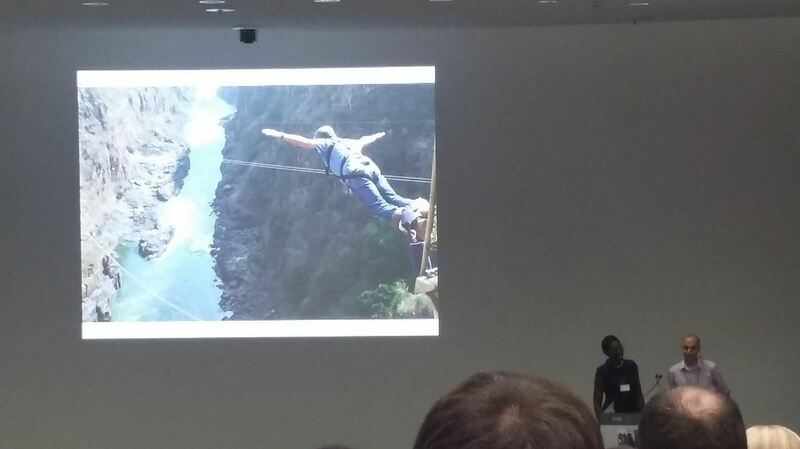 Prof. Bejon, KEMRI – Wellcome Trust Programme Director, & Prof. Osier, Heidelberg University/KEMRI – Wellcome Trust, both of whom Kevin supervised during their PhDs, were there to felicitate him with an opening slide of Kevin bungee jumping, clearly depicting his high flying nature. Congratulations Kevin Marsh. Keep scaling the heights.